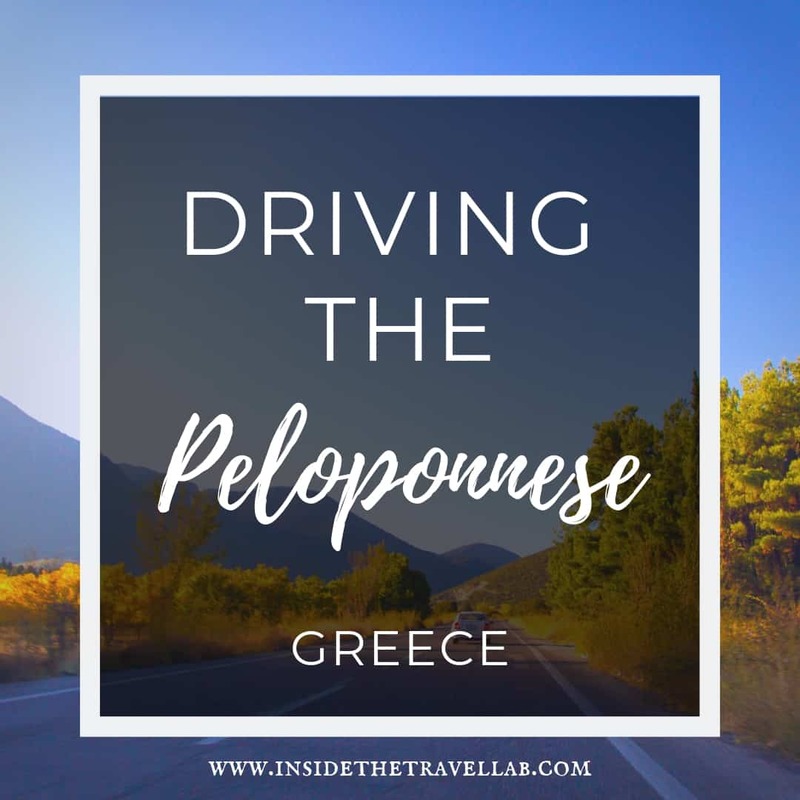 Forget island-hopping through Greece: if it’s culture, natural beauty, beaches and a sense of discovery you’re after, it’s time to hire a car and hit the road through the Peloponnese. If it was good enough for the ancient gods and the Olympians, it’s good enough for you. 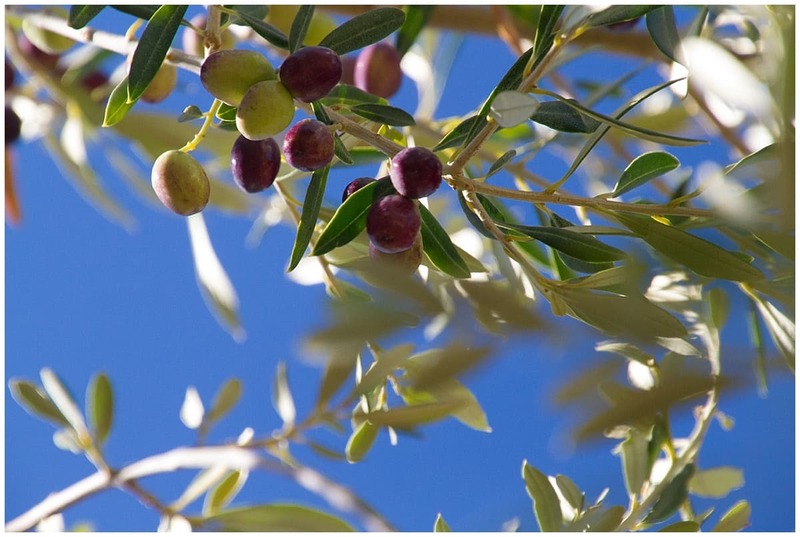 There’s a reason those ancient gods chose this olive and sun-soaked land for their sweeping adventures and mediterranean marauding. I’ll be back with individual travel pieces on the food, the accommodation, the history. But first, here’s the travel toolkit that will help you turn a 10 day itinerary into a luxury journey back in time. The Peloponnese stretches away from Athens like a three fingered gloved hand, the thumb being glitzy Porto Heli near the island of Spetses, and each of the fingers representing a separate stretch and character of land. 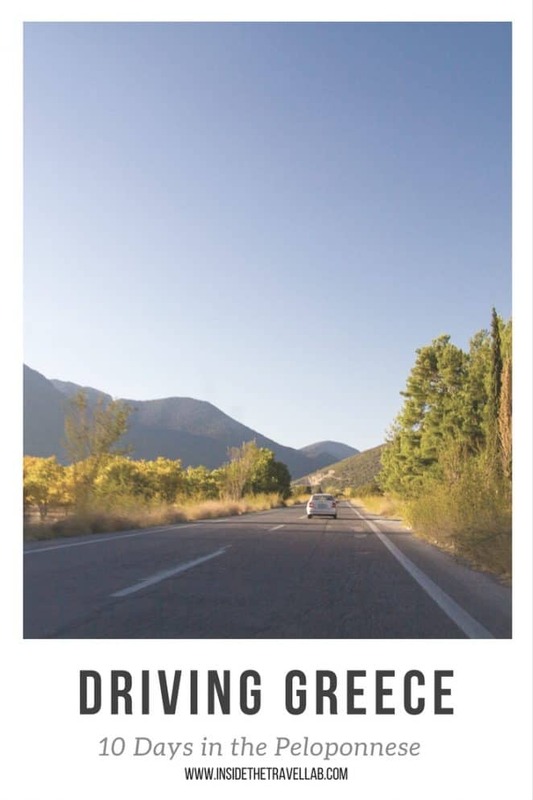 Inland, the main roads are sleek, well tarmac-ed and easy to follow, the central arteries passing through Tripoli, Kalamata and Sparta. Away from those roads, well, dry and dusty is often the way. The mountains are steep and the roads winding. Along the coast, expect twists and turns and sudden drops into the ocean as well. Well, routes that look like sudden drops. The roads are quiet and clear but certainly not for the faint-hearted. I would say it’s similar to driving in Spain, but not as challenging as driving in Morocco. 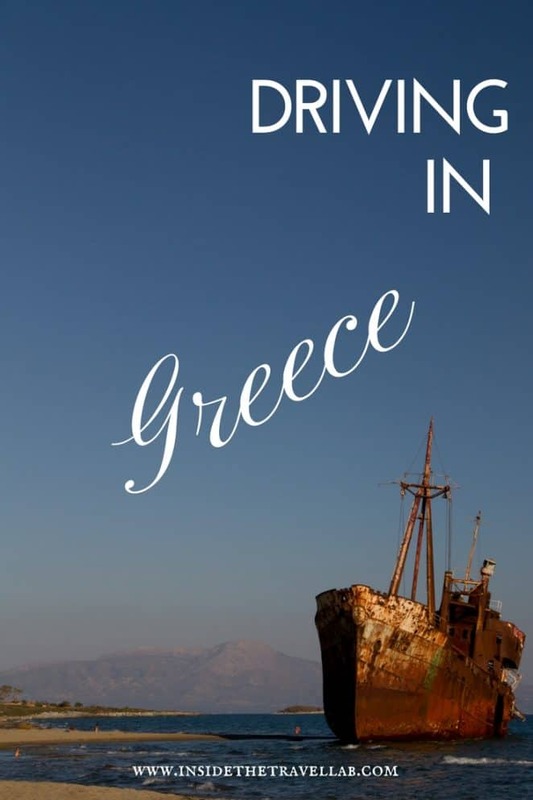 Getting started: Athens or Kalamata? It’s only a two or so hour drive to reach Villa Vager from Athens and you have many more car rental and flight options this way. Plus, Athens is hardly a shabby stop off point. If you’ve never been before, it’s worth spending a couple of nights in the city to relax, explore and put the rest of the trip into context. Even though I’d visited Athens several times before, I opted to fly into Athens again this time. We travelled in October, just at the end of the season, which was the perfect time in terms of crowds, walking temperatures and picking up a bit of Vitamin D before the winter kicked in. Brace yourself for the frenetic trip from the car hire pickup to the city outskirts but once you’ve left Athens, driving couldn’t be easier. Petrol stations and roadside cafes are plentiful for the first part of the journey but tail off as you head into the mountains. Make a note of the directions to Villa Vager before leaving Athens as Sat Nav will struggle with the final part of the journey. And get ready to take photos along the road. It’s simply beautiful. 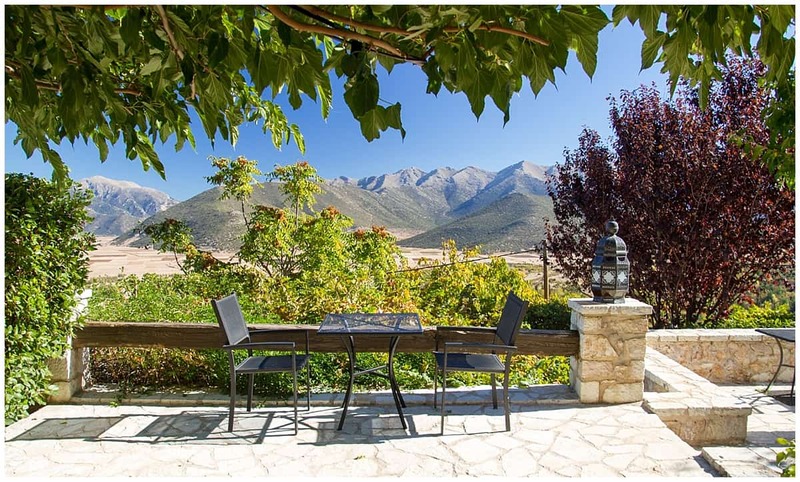 Villa Vager is a gorgeous little bolthole high in the village of Levidi with heart-aching views across the pine-soaked foothills that surround Mt Mainalon in the central Peloponnese. It deserves a review in its own right (and will get one, watch this space,) as a restored Greek farmhouse run by a passionate couple, Nikolaos and Marina. This is Greece away from the crowds: a short walk into the village of Levidi shows not a tourist in sight but instead reveals a couple of local tavernas and pharmacies to cater to your needs. 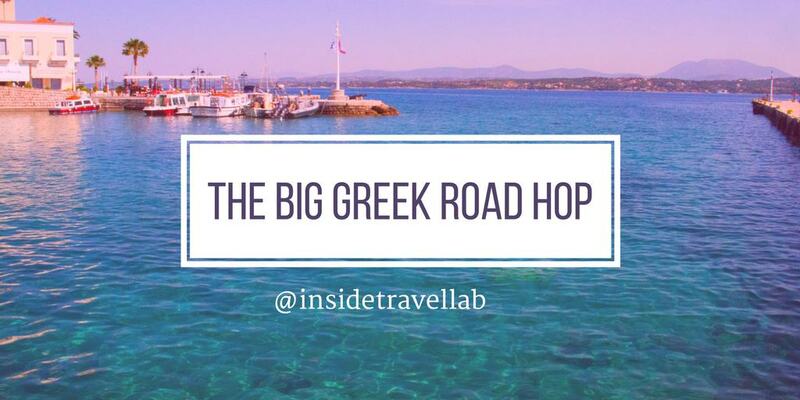 Although it’s not on the coast, that’s something of a blessing as it sits straight in the heart of the mainland, making a good base for day trips across the Peloponnese. This itinerary stays for just two nights so you can reach the south without feeling rushed, but I could easily have spent a week here, taking day trips out and back again. Sometimes it seems as though Greece just isn’t Greece without a glimpse of the sea. 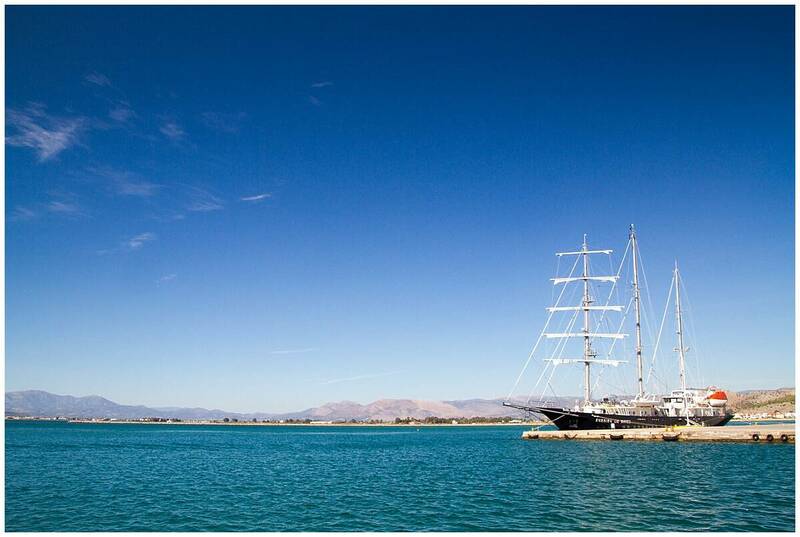 The seaside town of Nafplio is a firm tourist staple with its narrow cobbled streets and seaside promenade that glistens in a gorgeous shade of Greek blue. Even at the end of the shoulder season in October, restaurants overlook the water and souvenir stalls stock trinkets from shells to spirits and sugary treats. If you’re organised, there’s another chance to head into Mycenae on your way back to Villa Vager. It’s another short drive today so there’s time to make the very worthwhile detour to Mystras to stretch your legs and stop for a bite of lunch. 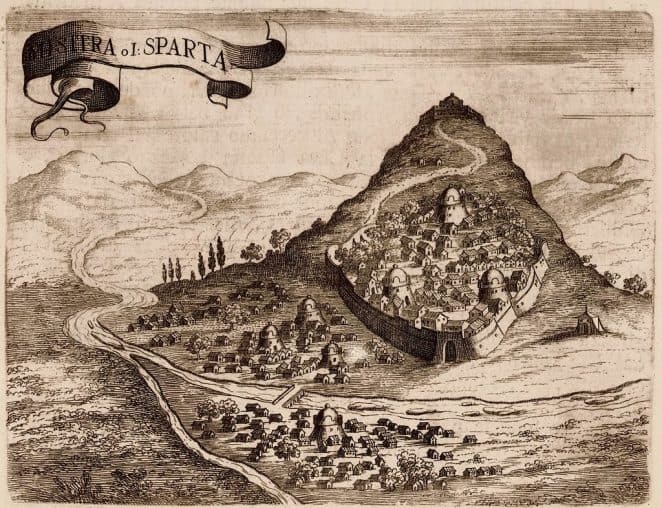 And stretched your legs will be on the rocky outcrop-hugging Mystras. 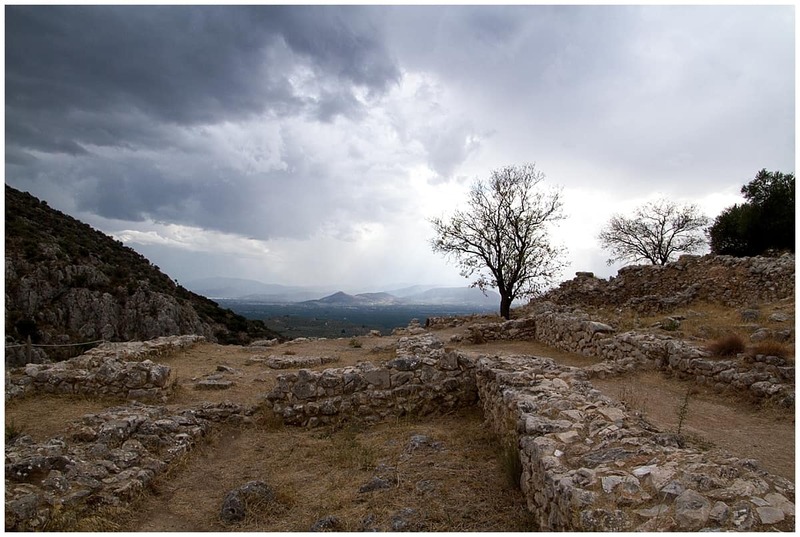 This stunning archaeological site stands in better shape than Mycenae while also offering expansive views across the central Peloponnese. From there, it’s it’s just 45 minutes on to Eumelia, another place that deserves a full review of its own. 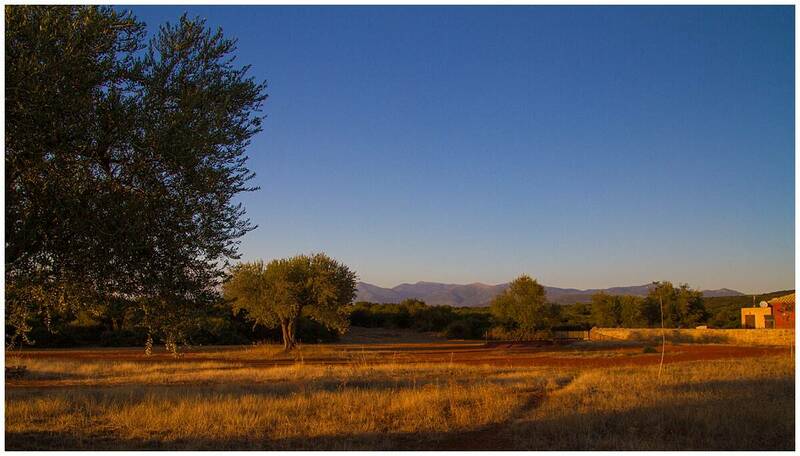 Also couple-run, Eumelia is an eco-farm set in the blood-and-rust-red earth of Laconia that offers an unusual combination of rural life, quality food, design and communal living. It’s another spot that requires a combination of careful SatNav calculations and written directions before you set off, though. 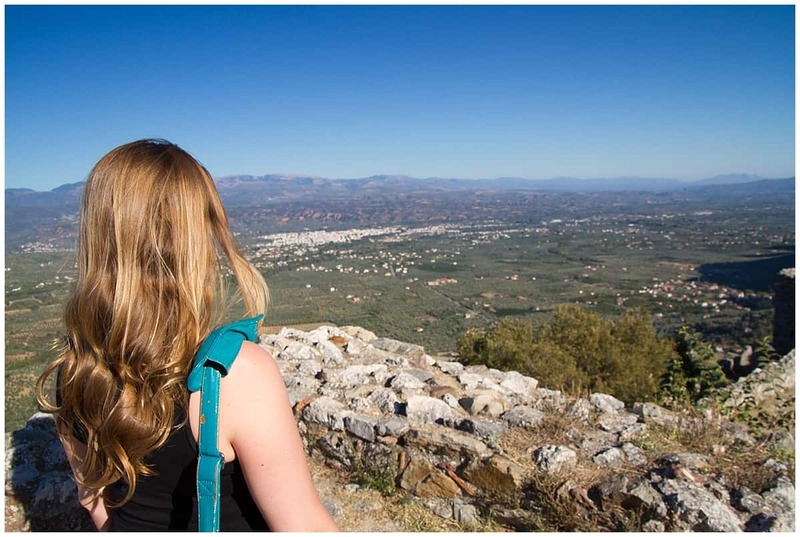 With a stop off at Mystras, you should arrive just as the sun sets and get to see a resplendent deep-red sun. Forget the car for the day and recharge by getting back to basics on the farm. Luxury basics, of course, since someone else does all the hard work for you but you do get the chance to roll up your sleeves and join in the fun through a number of different farm-related experiences. 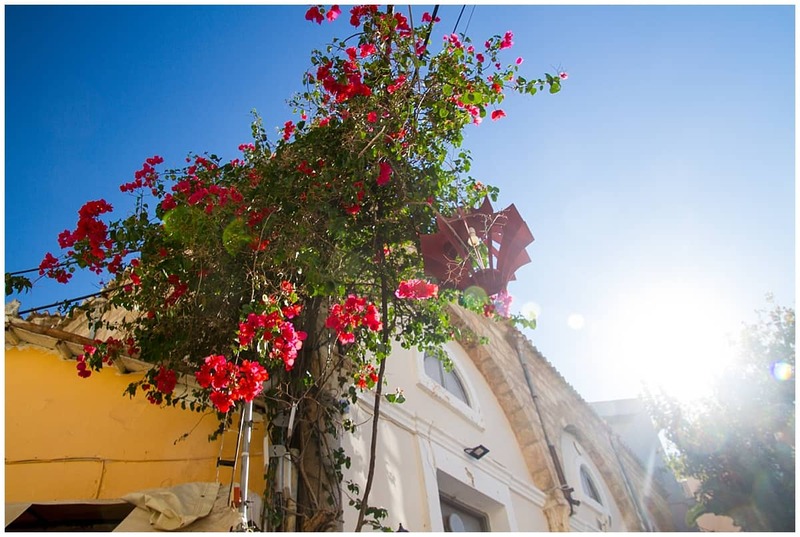 Leave the farm for a day trip into the Mani peninsula, heading towards the working port town of Gythio and the impossibly picturesque town of Areopoli with steep cobbled streets, cute cafes and quiet lanes made for cats to prowl around. 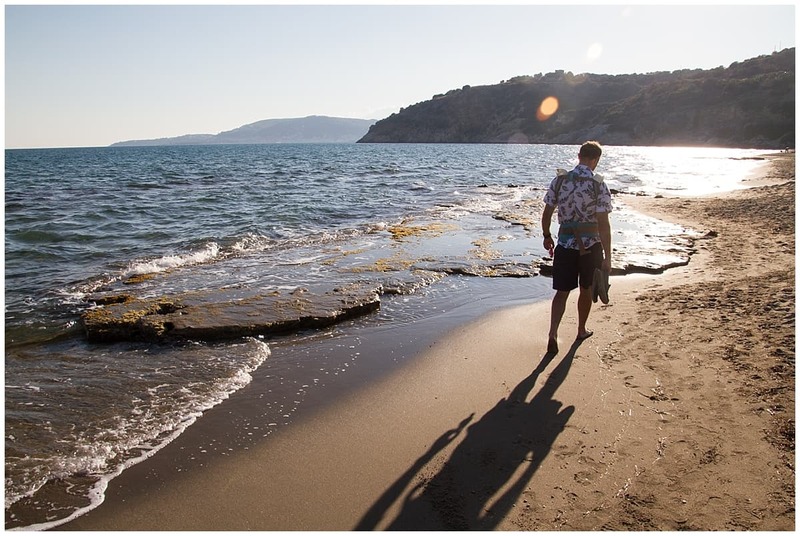 Like so many parts of the Peloponnese, there is more to see in the Mani than these stop-off points but this plan should give you a taste of the region without spending all of the time in the car or packing and unpacking every single night. It’s a longer drive today (around 4- 5 hours) so make sure to stop off for a leisurely Greek lunch in any one of the towns en route. It’s a friendly, unthreatening area and many restaurants have pictures or can help with translations so don’t worry if you feel you’ll get stuck! You’ll have a good chance to decompress once you reach the grandiose resort at Costa Navarino. The Westin Resort at Costa Navarino is closer to the more typical Greek holiday than the other accommodation spots mentioned so far. Instead of the feeling of staying with a family, this is a slick, well-run production with teams of people available around the clock. Like every self-respecting resort, it features swimming pools, a beach, tennis courts, several different restaurants and a spa but it also features an unusually rich and diverse cultural programme. 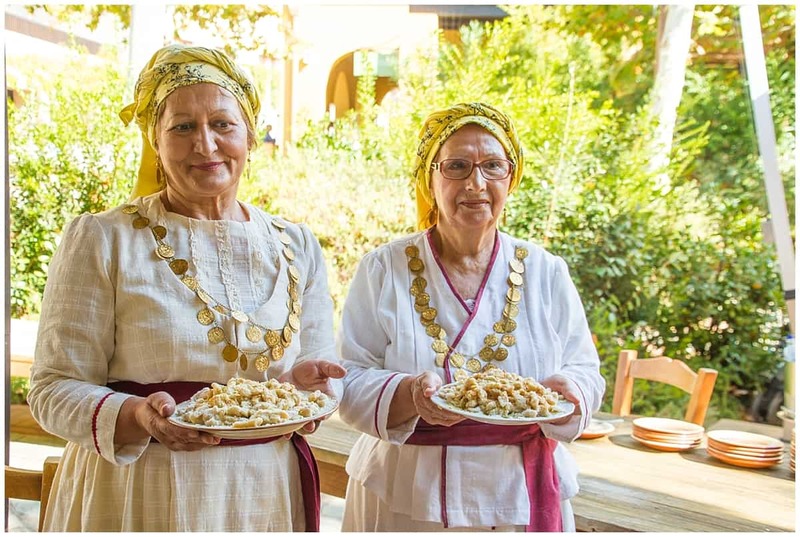 Philosophy walks, Messinian cooking lessons, Karagiozis shadow theatre and olive harvesting are just some of the activities on the menu that can help you feel more closely involved with the land on which you sunbathe. Depending on the time of your flight, you may have time to visit Mycenae en route if you haven’t walked beneath that Lion’s Gate yet on your trip! Sounds great but can’t someone else organise it all for me? Of course they can. 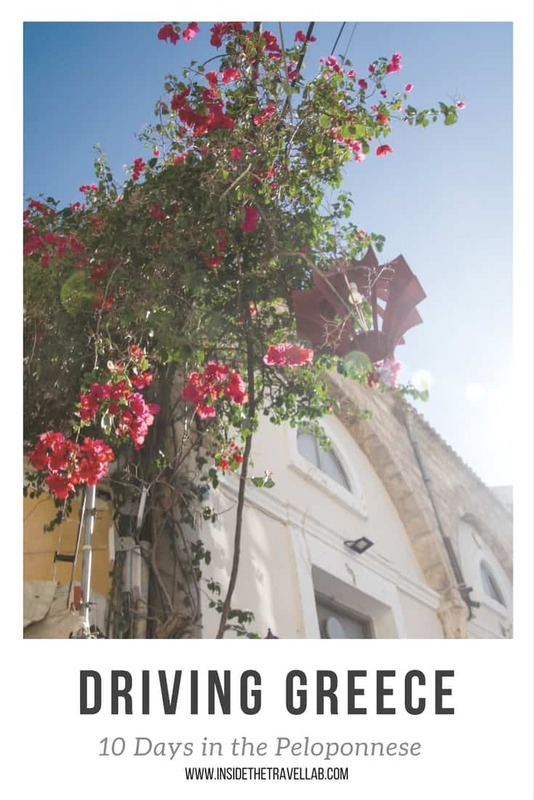 Trips to the Peloponnese can be organised by creative travel company Original Travel*, for example, who include many of the hotels mentioned here and who can work with you to create your perfect trip. Stop off at Villa Vager or Spetses or Porto Heli en route back to Athens to break up the drive and extend your trip. 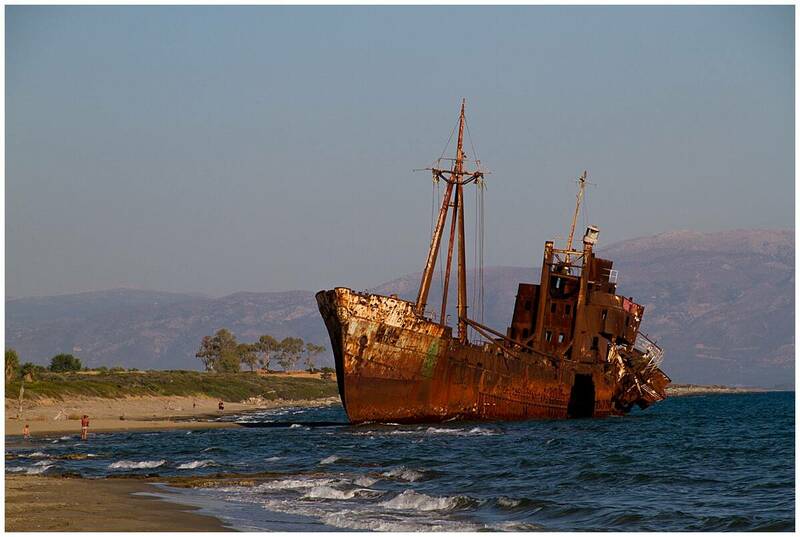 Fly back from Kalamata to avoid the return drive. 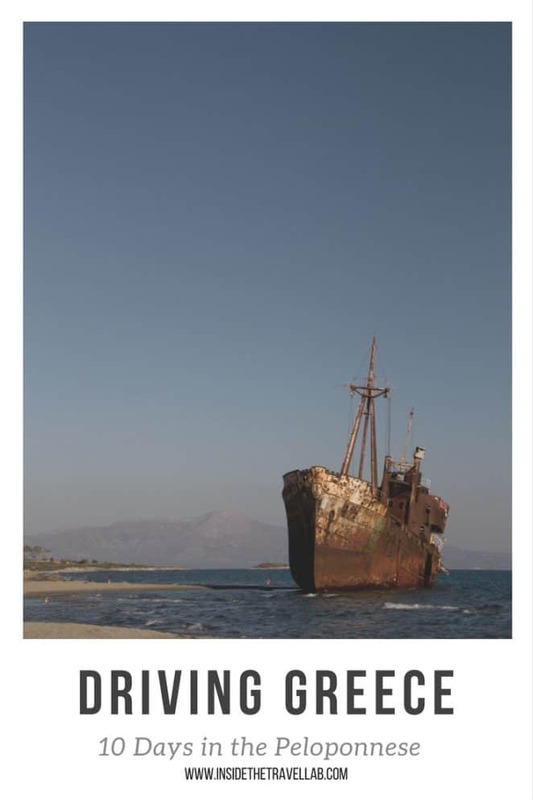 From Eumelia, travel to the eastern “finger” of the Peloponnese and consider a stay at the Kinsterna in Monemvasia. Spend longer at Villa Vager and factor in a day trip to Olympia and Epidaurus or try some quad-biking in the local mountains. Original Travel (020 3582 4990/www.originaltravel.co.uk) offers a week-long holiday to the Peloponnese from £1,120 per person. Pricing includes flights, car hire, three nights at Villa Vager and four nights at The Kinsterna. 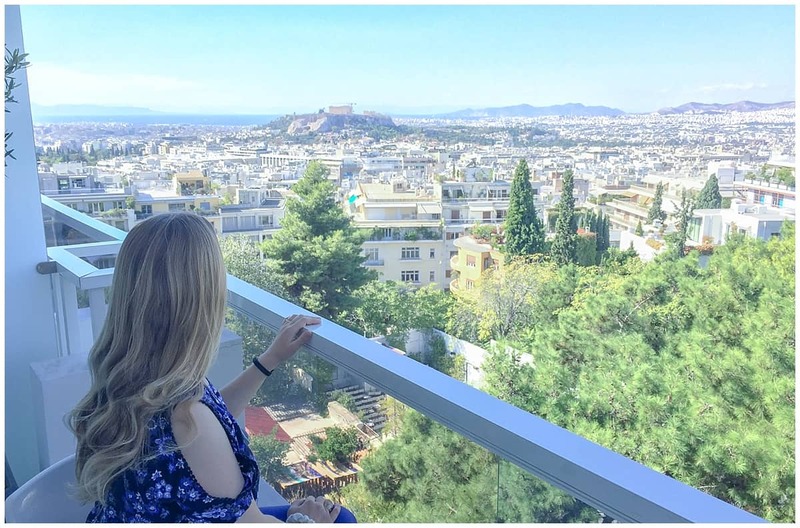 *Disclosure – I travelled through the Peloponnese as a guest of many of the hotels mentioned here, with some activities provided for free for review purposes. I received flight support from Original Travel. As ever, as always, I kept the right to write what I like. Otherwise, what is the point in this world? !